To celebrate Sunnyfield’s 65th Anniversary, we’re inviting you to enter Sunnyfield’s ‘For a brighter future’ art competition in 2017. 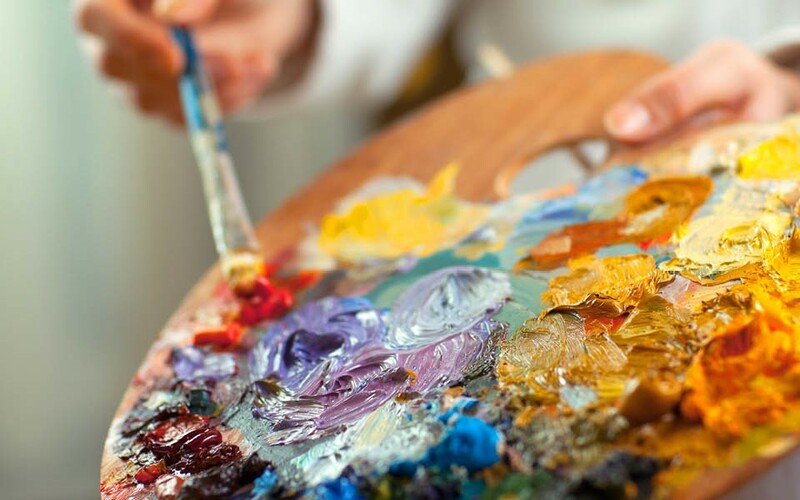 All art-forms will be accepted and can include painting, sculpture or photography. Get creative! All entrants will receive a Certificate of Appreciation and we will have 3x $50 Westfield gift vouchers to give away as spot prizes. Entries must be submitted by Thursday 5 October 2017.